When he first came to Pittsburgh nearly 25 years ago, Edgar Alvarez wasn’t all that familiar with the region. “I was like ‘where the hell is Pittsburgh?’ I didn’t know anything about it,” he admits. Since then, Alvarez has made a name for himself as the proprietor of Edgar’s Tacos in the Strip District. His tacos were just voted the best in the city on the first-ever Top 10 Favorite Latino Places in Pittsburgh. While it’s not an all-inclusive collection of Latino businesses in town, list curator Tara Sherry-Torres says it’s a place to start. “I just wanted to find out where people go, and let them know about other great Latino businesses in town,” she says. Edgar Alvarez came to Pittsburgh two decades ago when there were few Latino businesses in town. Photo by Brian Cohen. Despite our still small Latino population, Pittsburgh was just named one of Latin Post’s list of Best Cities for Latinos, for its affordability and job opportunities. Sherry-Torres came to Pittsburgh from Brooklyn about eight years ago, and while searching for authentic Puerto Rican beans and rice, realized there were a fair number of Latino restaurants in the area. But she had a hard time finding a central meeting place or organization that was bringing all Latino businesses together. 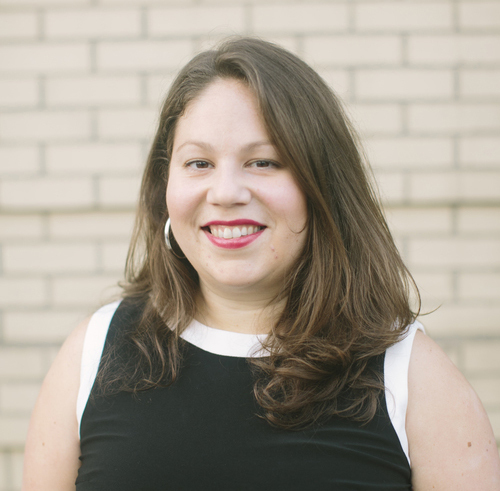 She founded the Cafe con Leche blog in January of 2014 to create neighborhood-based spaces for Latinos to connect in Pittsburgh. Her Latinoburgh survey, which polled a few dozen followers of her blog, let her discover some spots even she hadn’t heard of yet. Tara Sherry-Torres is founder of Latinoburgh. Courtesy Tara Sherry-Torres. Latinos are a small but growing minority in Pittsburgh and Allegheny County. According to Census figures, in 2010 Allegheny County’s population was 1.56 percent Latino. That figure had inched up to 1.9 percent by 2014. While that’s an uptick, it’s still behind the state figures, which showed Pennsylvania had a Latino population of 5.2 percent in 2010. That increased to 6.6 percent in 2014. Contrary to popular belief, Alvarado says, the majority of Hispanic Chamber members are not entrepreneurs like Alvarez, but rather those who work within companies in the Pittsburgh area, at tech companies, insurance agencies or other local firms. But business challenges aside, for newcomers to the area, just getting acclimated can be overwhelming. “For a lot of new people to the area, they just want to know ‘where can I get my platanos,’ and where the other Latino businesses are,” Alvarado says. 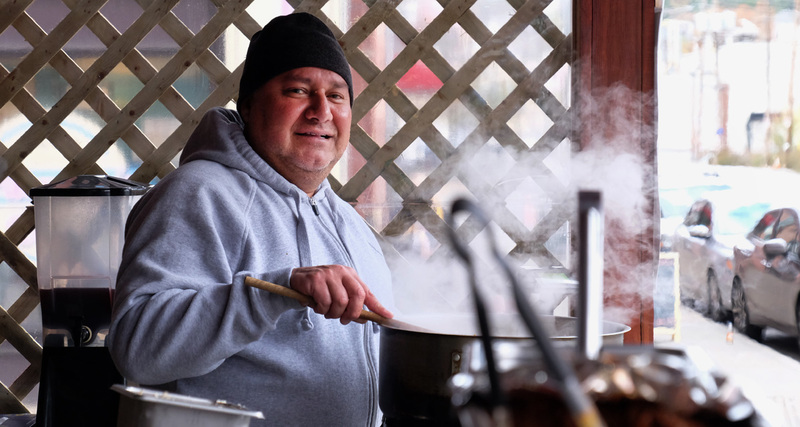 In May 2014, Mayor Bill Peduto launched the Welcoming Pittsburgh initiative, part of the Welcoming America group of communities, to show the city’s commitment to growing immigrant and minority businesses. Welcoming Pittsburgh convened an advisory council to develop a list of priorities and recommendations for a community-driven planning process. Then in August, the mayor’s office partnered with New Sun Rising, a social entrepreneurship incubator, to put together a focus group of immigrant entrepreneurs and small business owners. The goal was to discuss obstacles and share success stories, and the participants included business people from various sectors. Edgar Alvarez’ award-winning tacos. Photo by Brian Cohen. Sister Janice Vanderneck, director of the nonprofit organization Casa San Jose in Brookline, says the biggest barrier for Latinos in Pittsburgh is still language, both for Spanish speakers and Brazilian Portuguese speakers. “Finding services in their own languages, where to register for school, how to buy a house, and learning how to get around Pittsburgh,” are some of the things the Sisters of St. Joseph tries to help with, says the Sister, who speaks Spanish and Portuguese. While there have been improvements in available resources, particularly through the Latino Family Center and Welcoming Pittsburgh, Sr. Janice says there are always improvements to be made. For instance, just before the November elections, she was approached by someone who had just received citizenship seeking guidance on whom to vote for. “The League of Women Voters puts out a good guide, but there was nothing available in Spanish,” she says. But sometimes trying to unite Latinos under one umbrella can prove challenging even within the community, says David Montanez, owner of Las Velas restaurant in Market Square. An American citizen of Mexican heritage, he says it hasn’t been easy to try to get other Mexican restaurant owners together to deal with common problems and goals. 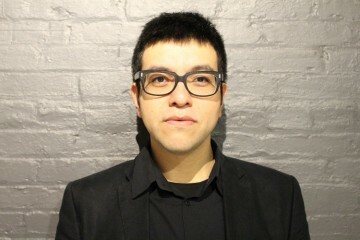 “It’s sort of a cultural thing, I think, that sense of independence,” Montanez says. It might be different if it were an official organization trying to bring them together, he adds, but there’s no such entity in the Pittsburgh area at the moment. The food at Las Velas is inspired by owner David Montanez’ Mexican heritage. Photo by Brian Cohen. Montanez opened Las Velas in 2009. A devastating fire in December 2010 shuttered the restaurant for months, but he was able to reopen in the summer of 2011. 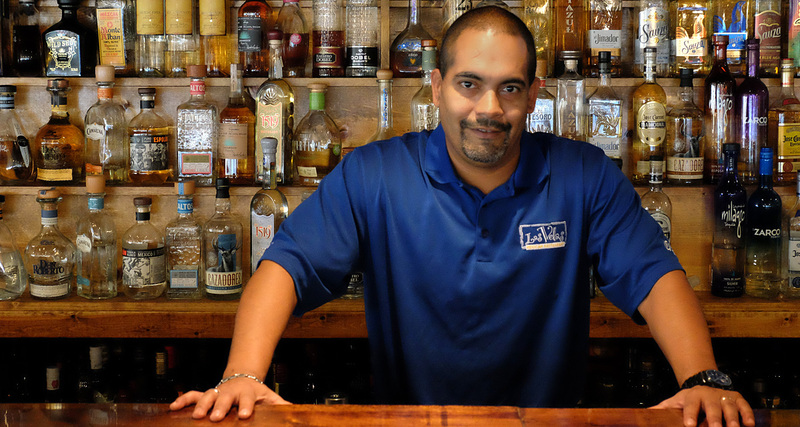 He credits his loyal customers for helping to bring Las Velas back to life. “I don’t think we would have made it anywhere but Pittsburgh,” Montanez says. 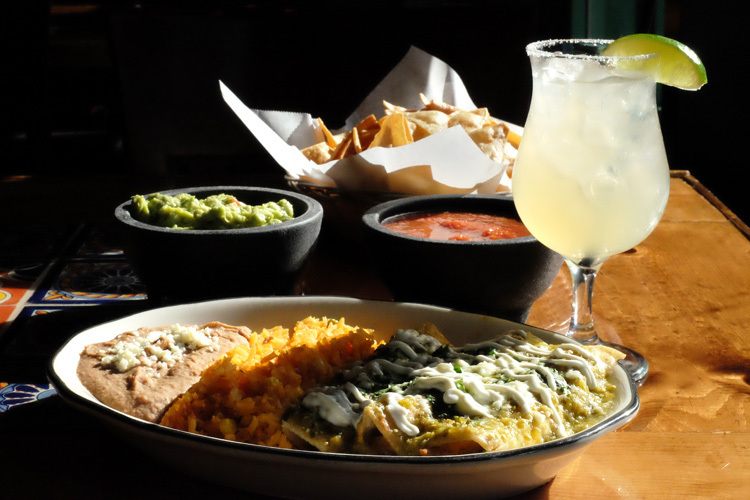 Business has been so good that he recently opened a second restaurant, Madero Cantina, in Murrysville. For his part, Edgar Alvarez of the award-winning tacos, says the city has improved its support of small businesses, but Latino business owners could do more to further their own community, as well. “We need to learn how to stick together and help each other,” he says. Nonprofit: Casa San Jose . Led by the Sisters of St. Joseph of Baden, Casa San Jose is a center that connects Latinos to resources and services in the community. Affinity Group: Latin American Cultural Union (LACU) and COESA ­ Brazilian Association . Through events like seminars and socials, LACU and COESA work to unite Latinos and promote Latino culture around the Pittsburgh area. Thais Vona, assistant director of COESA, says it can be a challenge to meet other Brazilians in Pittsburgh. “I was happy to see the Latinoburgh list, I was surprised there were so many places I had not heard of,” Vona says. She notes that Brazilians face an additional challenge trying to connect with other Latinos because most don’t speak Spanish. For the past nine years, Machete Kisumontao has entertained Pittsburgh audiences with their unique combination of Puerto Rican and Afro­beat sounds. Latin Dance Show: Latina Productions. 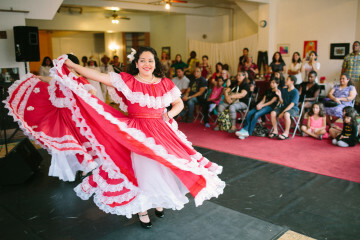 Latina Productions’ performances share native Latin American dance and culture throughout the city. Place to Bring the Kids: Carnegie Science Center . Science is fun for both children and adults! One of Pittsburgh’s best museums brings together people from all walks of life. One reason The Carnegie Science Center makes the list is because it’s accessible via the T from Beechview, which has a highly-concentrated Latino population. Place for Dancing: Las Velas. Great food and then you can work it off by dancing the night away! Montanez says the dancing, offered on Saturday nights with no cover charge, is especially popular with women because they know it’s a safe environment. “We don’t let it get too rowdy, and we don’t let people get too drunk,” he says. They’ll have people visiting Pittsburgh from all over the country usually for work, and they come to relax and socialize. Las Palmas. Photo by Tracy Certo. 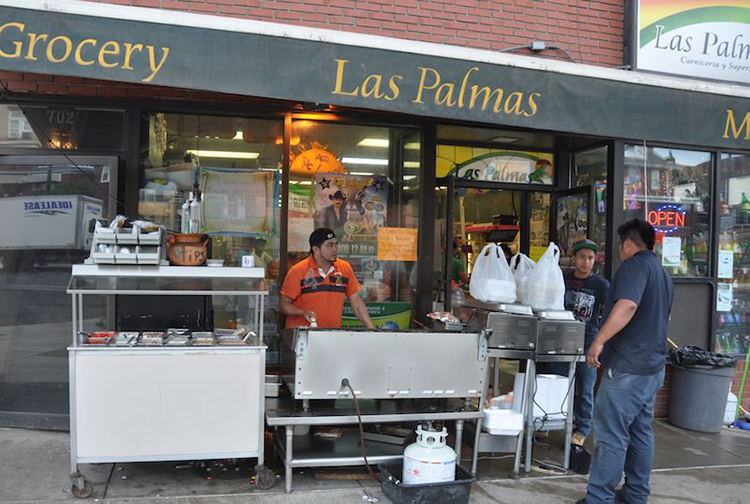 With locations in Oakland, Beechview, Brookline and Washington, Las Palmas has the hard-to-find Latino kitchen essentials and it’s become a destination for many. Owned by a husband and wife duo, El Milagro brings true Oaxacan flavor to Beechview. 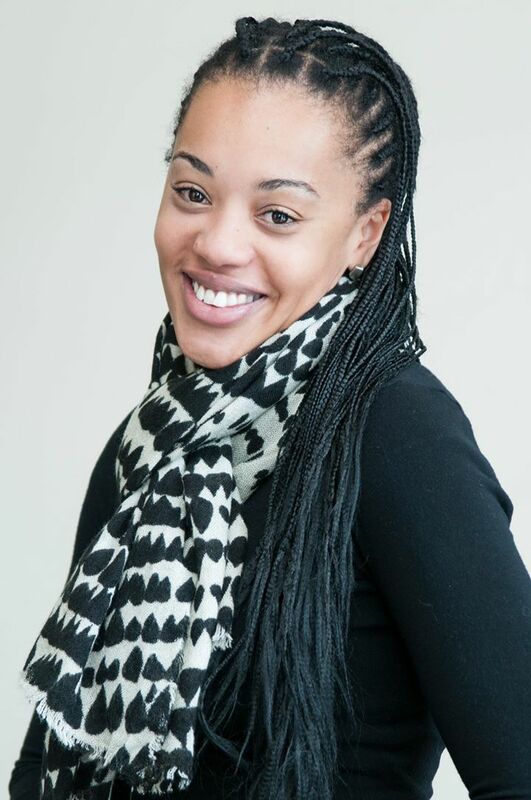 Keyla Cook is founder of Feijoada to Go, a Brazilian caterer in Pittsburgh. Photo courtesy Lila Rodrigues. Not only a caterer, but also a pop­-up stand in many markets and festivals across Pittsburgh­. You never know where you might find Feijoada’s taste of Brazil in the Burgh! 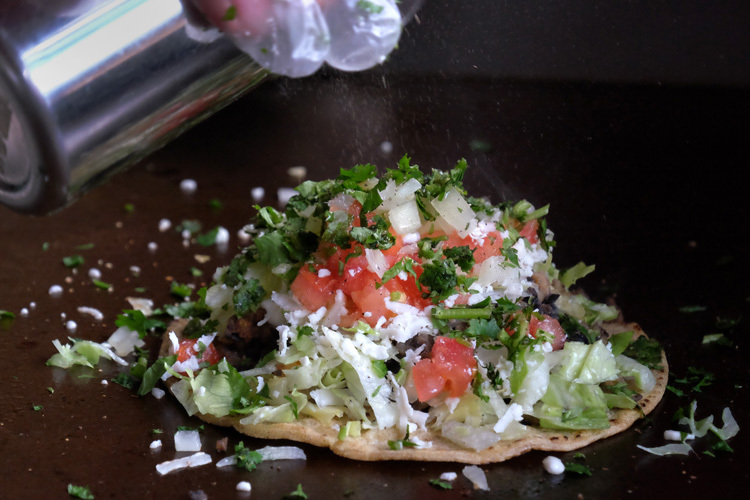 Serving street food style, Edgar’s Taco stand in the Strip has been a long-time favorite for delicious tacos.